Do you make New Year's Resolutions? For most of my life, I haven't. No real reason, I guess I just never figured that I needed a specific date to start something new. However, two years ago I started, and I made a resolution to start reading more (return to something that I love to do) - and I was able to do that. I set a goal to read 2 books a month (I know, that's not many, but I felt it was an attainable goal given where I was in that time of my life). Last year, I made a resolution about food. I was home on maternity leave and quite conscious of what my family was eating, and we were in a meal rut, so I resolved that we would try at least one new recipe each week so that we were trying new things and getting out of that meal rut. I'm happy to say that one year later, we are still going strong with the resolution. 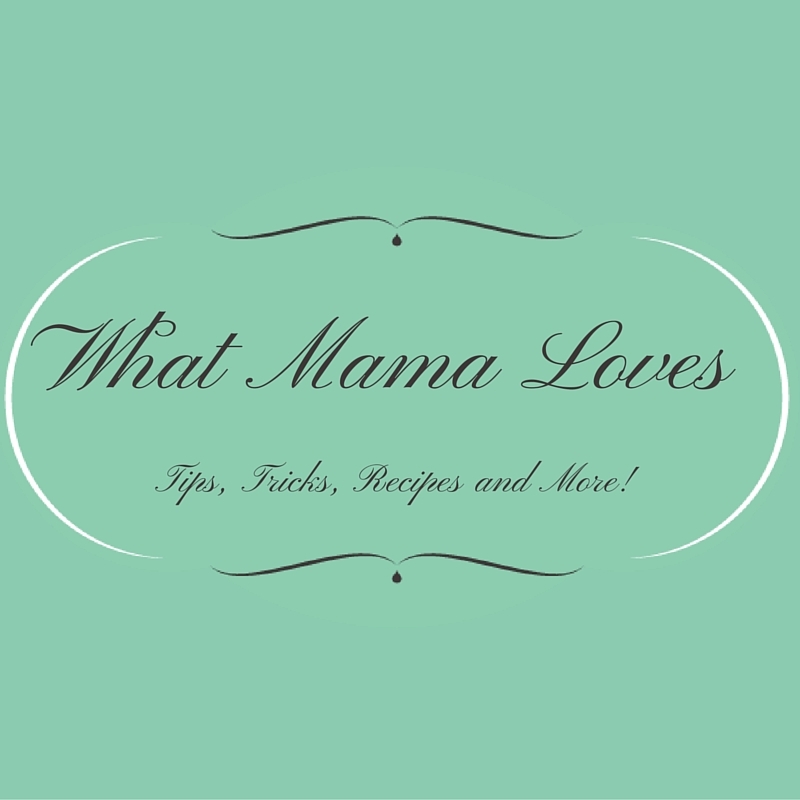 My sister blog, Addicted to Recipes, was born out of that resolution. It's been a fun ride and I'm looking forward to seeing what 2013 brings for blogging! I've been contemplating my resolutions for 2013. Do I want to make any? What changes would I like to see in my life? Now that the baby is a toddler (and finally sleeping better!) as a family we are getting more sleep and are getting more time for "us" and I am sometimes even getting time for "me". I'm hoping to get more active again, I have always led an active lifestyle, but 5 pregnancies in 5 years took a toll on my ability to be active. I really miss running, so I am hoping to start running again. So I guess that is a resolution for this year. I also miss reading. I did so well with my reading resolution in 2011, but I fell off that bandwagon in 2012. So, it's time to start reading again, and I am going to plan for 2 books a month again for 2013. Wow, I'm up to two resolutions already! If you are a resolution maker, what resolutions did you make for 2013?